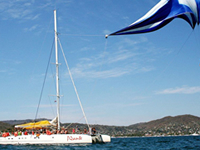 Ixtapa is the best place to vacation, its beaches and places will enchant you, do not miss the opportunity to know them, for that, we have the best agencies of Tours in Ixtapa that will help you to know the best places where you will spend an unforgettable day. 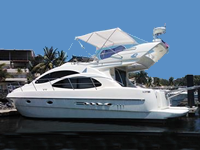 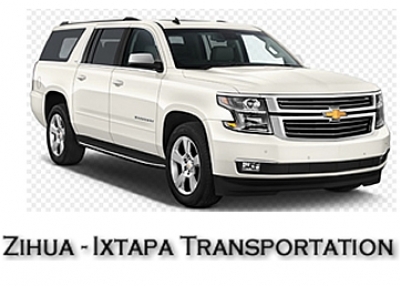 Offers you Ground services Transportation with well maintenance Units all Air Conditioned, to Provide R/T Transportation Airport- Hotel- Airport in Ixtapa Zihuatanejo Mexico. 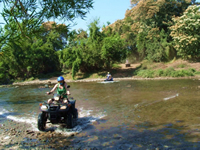 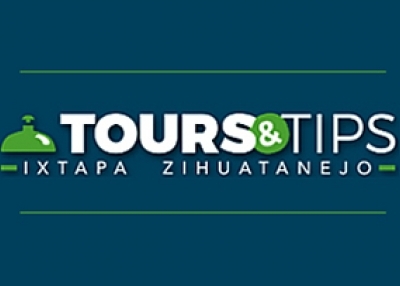 Ixtapa Holidays Planners, can organize Private Tours, by telling us what would you like to see or do, we have profetionals Tour Guides that will make your day In Ixtapa Zihuatanejo and its sourroundings. 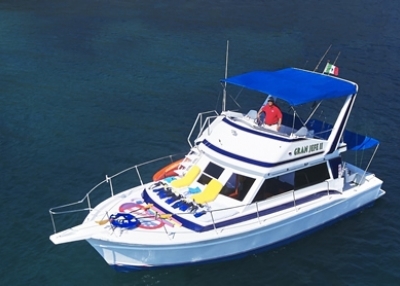 We recomend booking Tours ahead of time, due to the Limited Capacity of this activities such as Fishing Charters, Swimming With Dolphins Programs and Horse Back Riding.